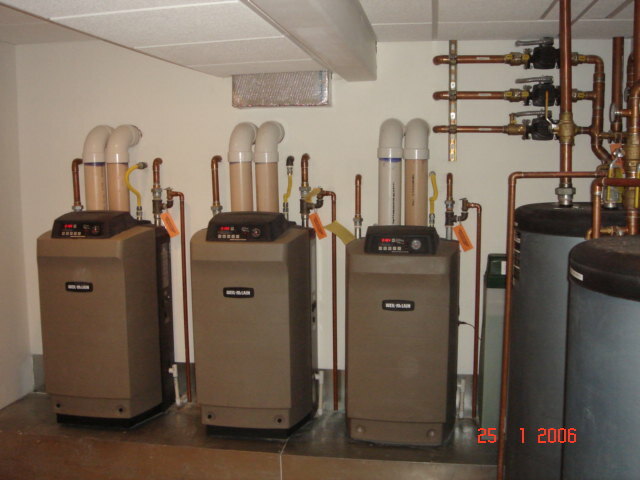 Radiant Plans Technical Information provides you with information on the design process for Radiant Heating and SnowMelt systems. We start all designs with a comprehensive 3D energy calculation analysis. Our energy calculations are room-by-room to determine the exact needs of each space. The intended occupancy and use of each space also plays a major factor in the system design. 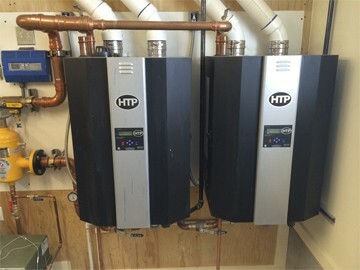 With the energy requirements of the system determined, we then use engineering software to calculate the size and configuration of the heating system components. Balancing the sizing, spacing and length of tubing requirements to ensure they comply with budget constraints, allows us to ensure a cost effective design that offers maximum efficiency and performance. A tubing layout sheet is intended to provide the configuration of the tubing to be installed for any particular floor or grade. 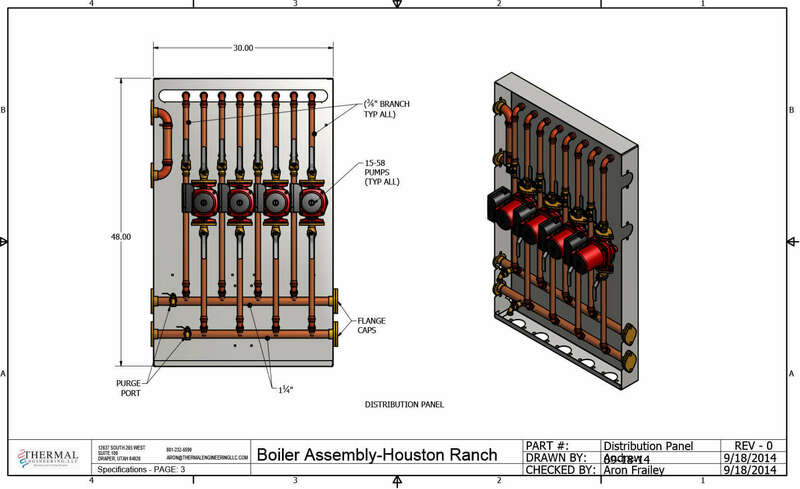 This sheet typically shows a rendering detail of how the tubing embedment will be accomplished with all of the notes needed to visualize the installation. The size, spacing, length and layout are all listed on this sheet along with color coordinated tubing circuit installation detail. With this sheet, the areas to be serviced are easily identified as well as specialty areas where tubing installation is to be avoided. Scheduled notes describe various points of interest and callouts as required for a clear and concise plan. 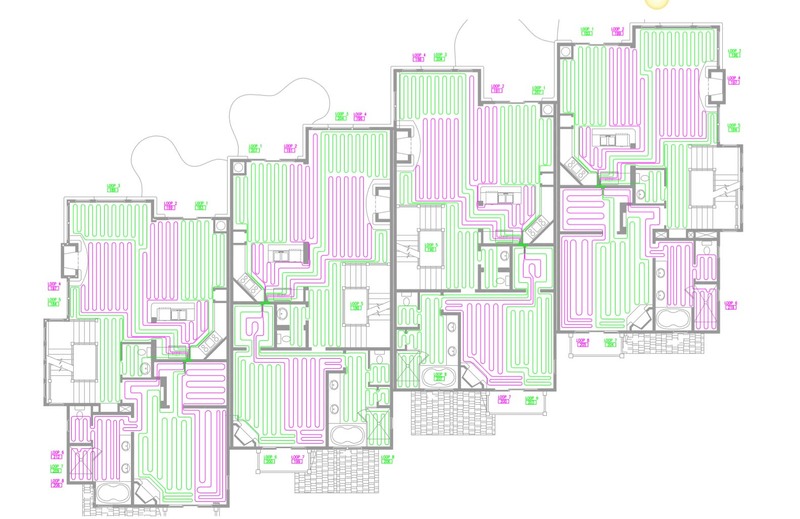 A heating zone layout is important to show which areas will be independently controlled. These layouts are color coordinated so that the print is easily readable for zone coordination. Further details about the zone are included to show the zone number and the area of intended coverage. This layout is intended to show the supply and return lines to each manifold. This sheet will also describe the size, run length, and all notes associated with the distribution piping requirements. Attached to this sheet is typically a rendering of a manifold rough-in to help visualize this part of the installation. All of the manifolds will have callout tags to differentiate the different manifolds. The mechanical room layout displays a full detail of the equipment orientation as to physical size, locations, placement and configuration. For many, this is the scary part of the system due to the many unknown requirements of the piping plan. 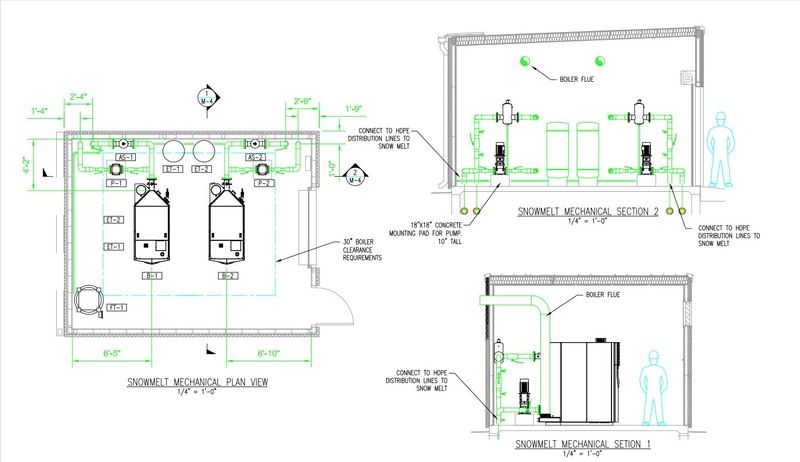 However, we take great care to account for the mechanical equipment layout with 3-d renderings and drawings. The detail in our mechanical room designs show each and every part that will be provided for the pre-built boards. Furthermore, the mechanical room floorplan shows the routing of the venting for the equipment. This design feature and our pre-built mechanical room will take the guesswork out of the mechanical system. A mechanical system will only operate as well as it’s control package. A control package can be intimidating. However, our experience with many different control packages enable us to write a full control schematic showing how each part of the system is integrated into a full and complete plan. Many of our control schematics show point-to-point wiring connections making the plan easy to follow and understand. The equipment schedule is a list of each piece of equipment that will be used on the project. This table shows all of the pertinent information for each component and it’s usage and tag. With this list, any coordination and detail can be easily obtained. Many of the specifics on the equipment is listed in this section.